Ｗe offer 3course to meet the level and needs of our students. JLPT Courses for thoes who wish to pass the Japanese Language proficiency test. We offer private lesson and class lesson. 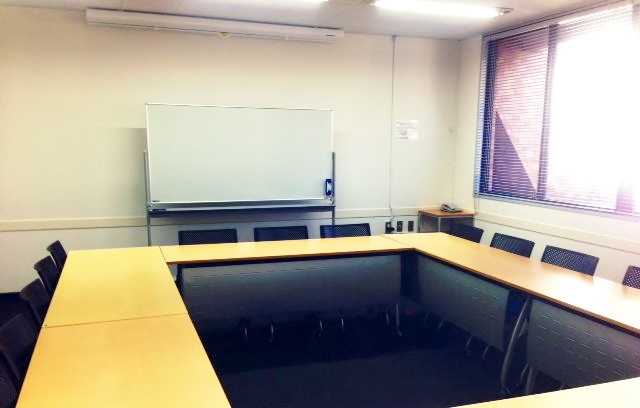 Prepare for JLPT efficiently in a short span of time. Let's study hard for 3months and pass the JLPT! We offer specialized class for Grammar, Reading, Kanji and Vocabulary. New class information is coming soon. Available from N1 to N5. You can study at our place or your place. We create your personalized lesson plan to pass the JLPT. ・Your place: Actual cost of transportation between Otemachi and the class location will be added. ・Textbook fee/Material fee not included. ・Lessons can be rescheduled up until 5pm the day before. After this time, charges will apply. communicate with colleagues, bosses and clients at work. Basically this course is private lesson only. 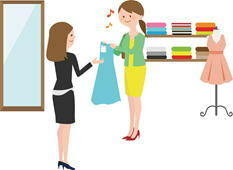 We develope the most effective lesson plan based on your needs and skill level. 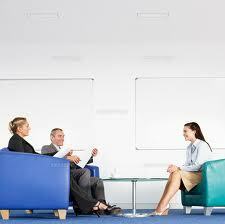 We can formulate a curriculum to meet the needs of each individual person and firm. The fastest and easiest way to learn basic language phrases and etiquette. You become able to cope with various situations in daily life shortly aftter arrival in Japan and enjoy simple communication with Japanese people. 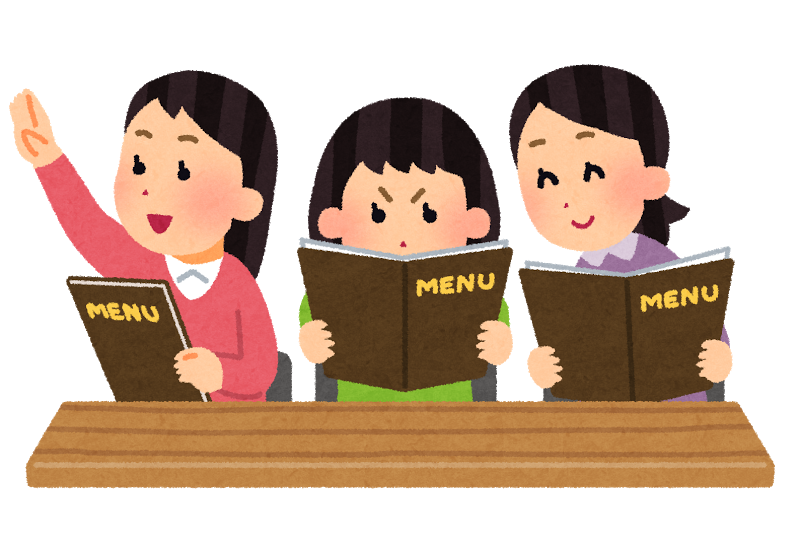 Focus is on conversation, but you will also learn how to read and write in Hiragana, Katakana and Kanji. Become able to give your date of birth when asked for it at the city hall etc. for proof of your identity. Become able to ask a friend questions and / or answer questions about simple information, such as what one is going to do and what one is going to eat during weekend and a special holiday. Become able to ask questions to the station employee, for example, about how to get to the destination, how to ride the train. You become able to try N5 after completing the course. copyright©2011 JLPT ACADEMY all rights reserved.